After hours of testimonies and deliberations, the Pennsylvania judge in Bill Cosby’s sexual assault case has declared a mistrial. The mistrial is due to the jurors being “hopelessly deadlocked” on the sexual assault charges against the comedian. 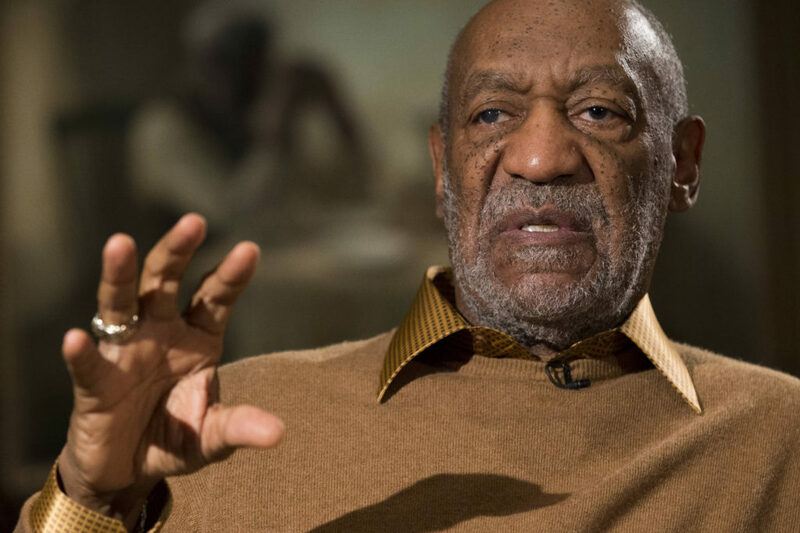 The Cosby jury is hopelessly deadlocked after 52 hours of deliberation. Judge O’Neill is compelled to grant a mistrial. The 12 jurors deliberated over the case for 52 hours over six days. After the judge announced the mistrial, Montgomery County District Attorney Kevin Steele also announced he would retry Cosby immediately. Cosby was accused of sexually assaulting Andrea Constand, a former basketball coach at his alma mater Temple University, after drugging her in 2004 at his Philadelphia home. He was charged with three counts of aggravated indecent assault, carrying a maximum sentence of ten years each. 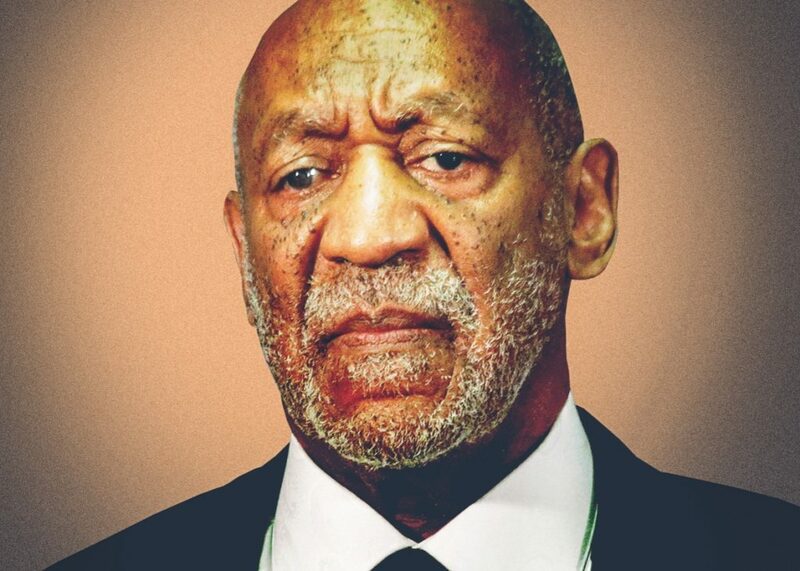 Although Constand’s case is the first to lead to criminal charges, she’s one of more than 50 women who’ve come forward to accuse Cosby of sexually assaulting them. 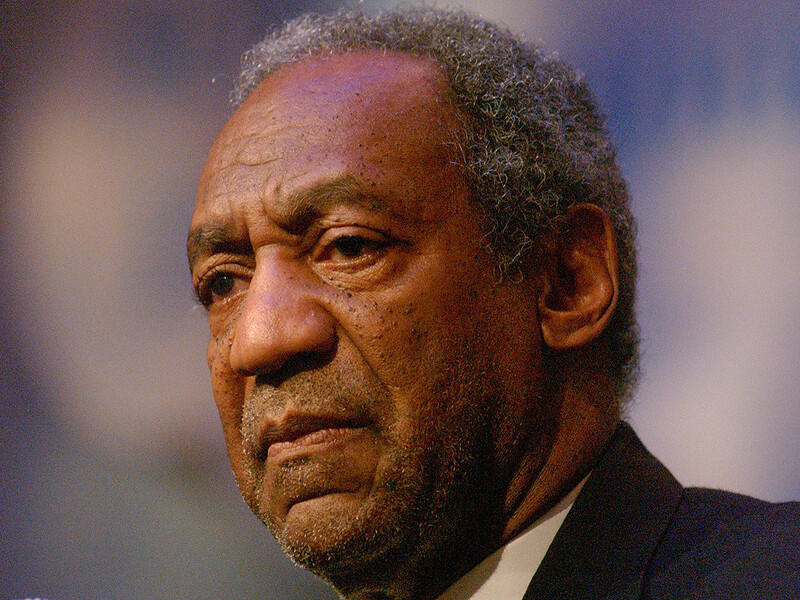 Cosby has denied all allegations against him. Judge Steven T. O’Neill will announce a new trial date within months. Despite the mistrial, Cosbys legal problems persist as he faces assault and defamation claims in civil lawsuits, where the bar for evidence is lower than in criminal cases.